The Hotel Brunelleschi has a bar to enjoy a drink and relax. The property has a gym. Hotel Brunelleschi is adapted for disabled guests. 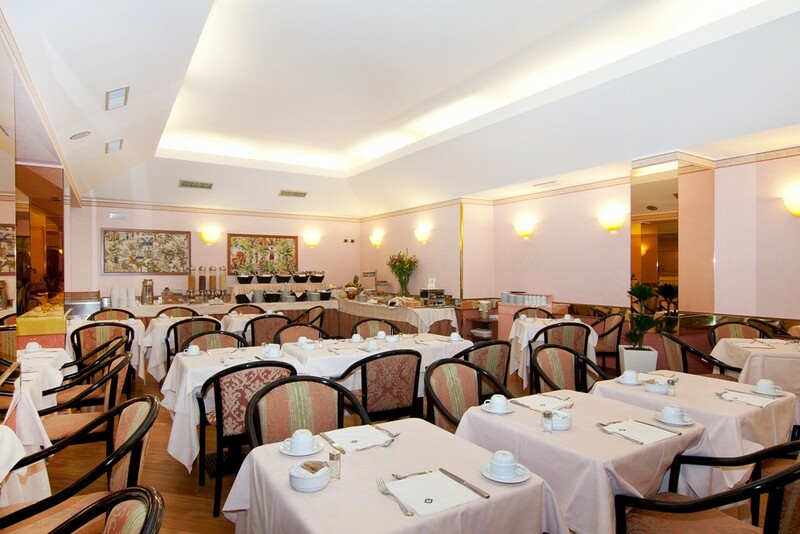 Guests can use the restaurant inside the hotel. The Hotel Brunelleschi offers a laundry service. The hotel is ideal for hosting large and small groups. Our staff will always be at your disposal during your stay. For those who want convenience or privacy, our staff is at your disposal with an offer that varies from breakfast, to delicious snacks or complete meals served in the privacy of your room. 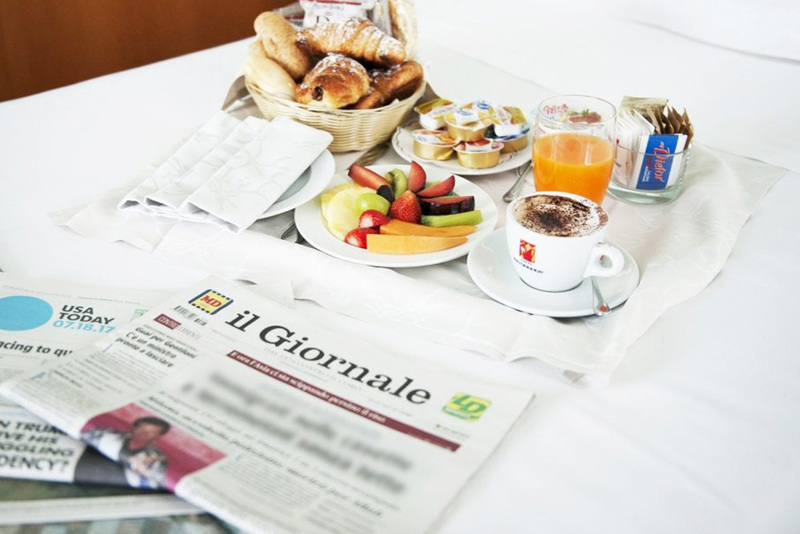 In the hotel‘s breakfast room, guests can enjoy a rich and varied continental breakfast buffet with fresh and genuine products, both sweet and savory. We also offer gluten-free products. Our elegant restaurant, “Le Volte“, is the ideal place to end a day of shopping or an evening at the theater. Our chefs offer a special menu that combines the Milanese tradition with classic Italian cuisine. 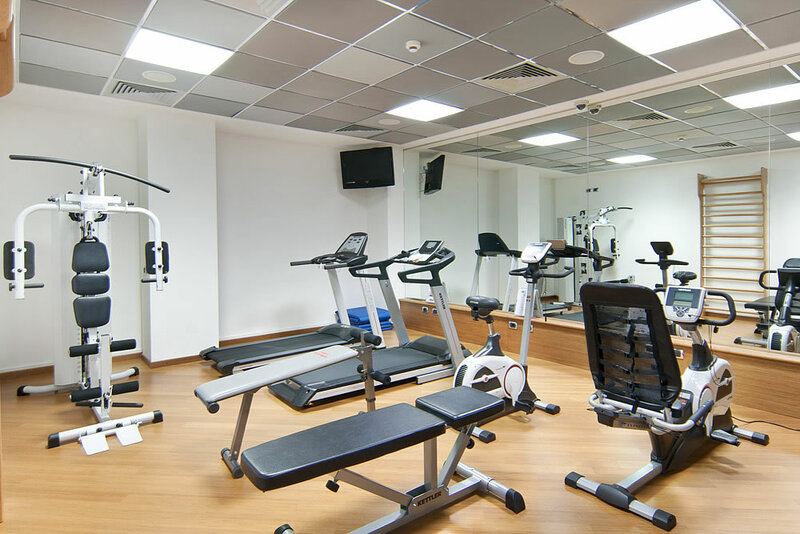 If you want to train even while traveling or distracting in your free time, in our gym you will find a choice of tools for every need: exercise bike and treadmill to run and keep you fit, but also mats and espaliers for stretching and toning exercises.